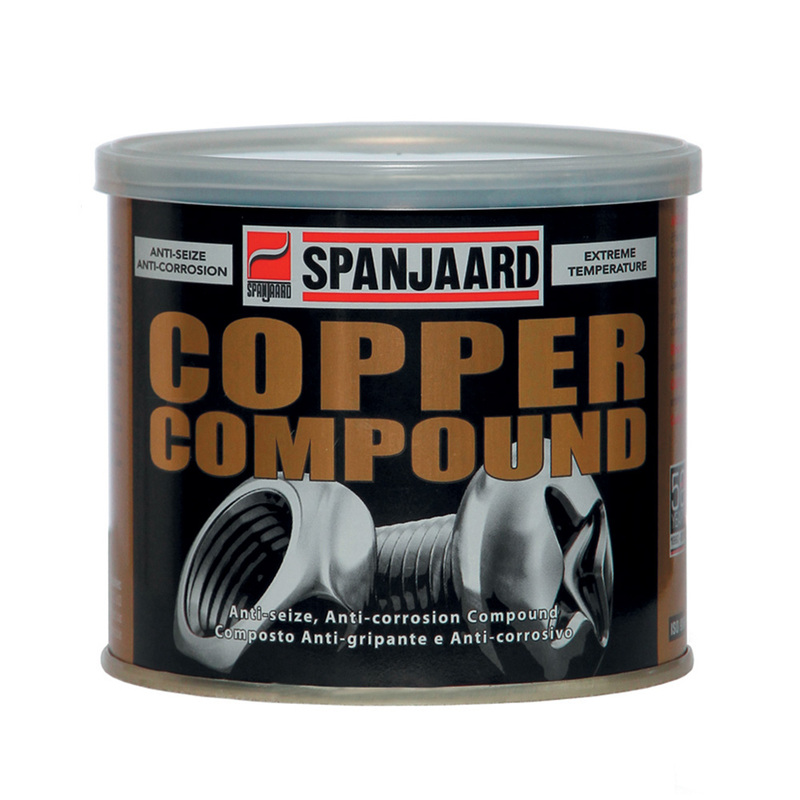 Anti-seize, anti-corrosion compound – extreme temperature up to 1 100°C. 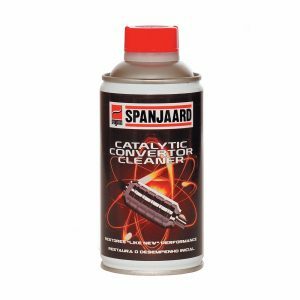 Resistant to acid, alkali, steam, water and sea water corrosion. 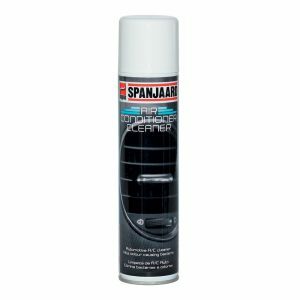 Use on automotive wheel studs, exhaust system nuts, cylinder head bolts, brake expanders, adjusters and any nut and bolt you may later want to remove. Use on the back of disc pads to prevent brake squeal. 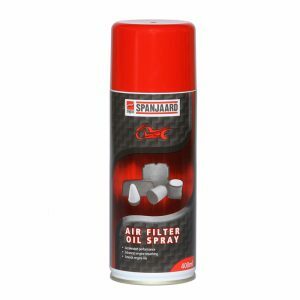 Not suitable for use on austenitic / stainless steels. 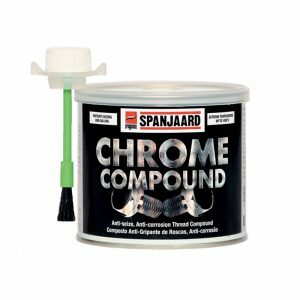 Use SPANJAARD Chrome Compound or SPANJAARD Nickel Compound.